Our products and components are important tools in the automotive industries. 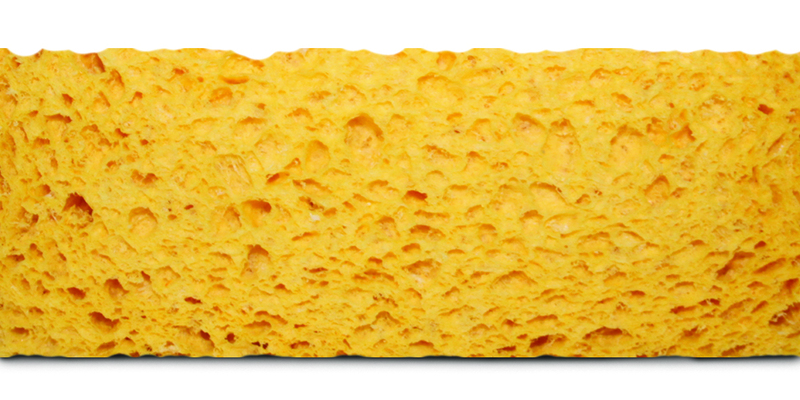 The various applications Spontex sponge can be the solution for include lubricating parts, oiling & sealing. 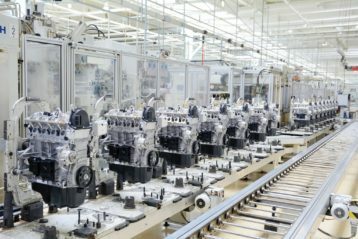 We already participate in many different applications and are always looking to support new developments. Viscose sponge is extremely suitable for the application and spreading of liquid products. 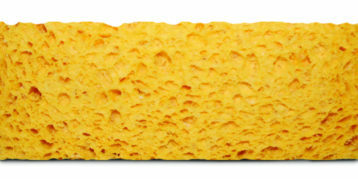 The high chemical and solvent resistance of the sponge allows chemicals to be used without any damage. Our precise-fit or punched viscose sponges enable controlled application of liquid solution onto the relevant workpiece. This is done by running the workpiece over or through the viscose sponge or running the sponge alongside the workpiece. 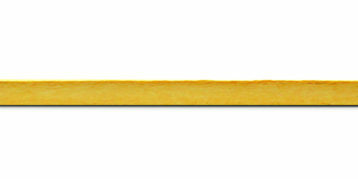 Our compressed viscose sponges are suitable for the filling or sealing of spaces and voids. 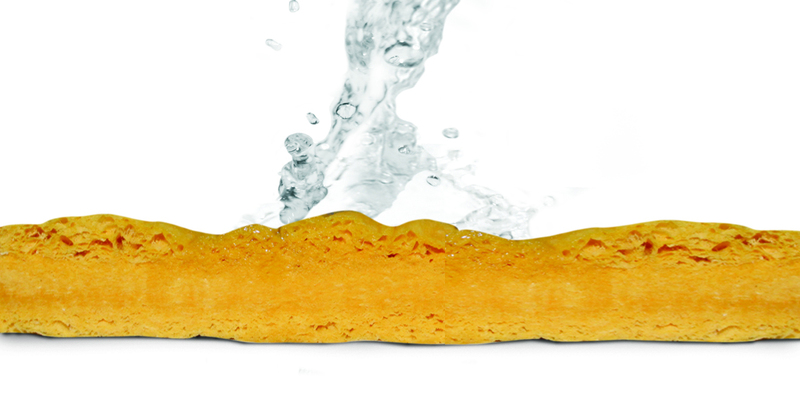 On contact with liquids, the sponge expands to its original size and can absorb and retain up to 20 times its own weight in liquid. 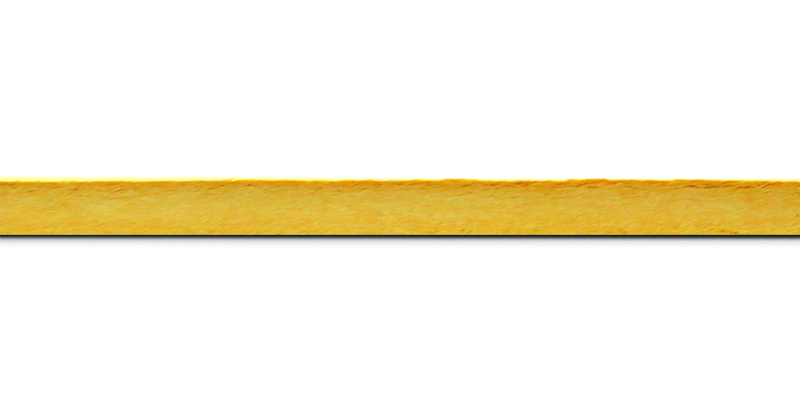 Once it has swollen, the sponge keeps the achieved size and therefore provides all the material properties described below. Whether for industrial use or in your private house, Spontex viscose sponges are known for their excellent cleaning performance across the world. The soft but extremely resistant material enables gentle but thorough cleaning of surfaces such as plastics, metals or ceramics. 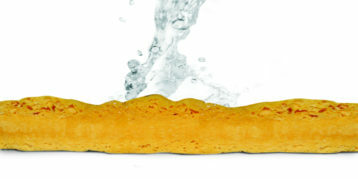 The viscose sponges are chemical and solvent resistant. They can also be enriched with cleansing agents and adapted to special requirements.